Ending off the first round of awards (next week we will do the second round of awards), we arrive at the award for tag team of the year. 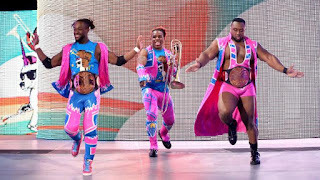 Now, there have been some great tag teams and some strange tag teams this year, but all in all, this year has attempted to put an emphasis on the tag team titles and division a bit more. Now, our choice may shock you a bit, considering the fact that it's probably not the popular choice (but as we've learned, the popular vote doesn't secure a victory), but it's the right choice. The WWE doesn't have many choices for the best tag teams, but let's get into it. -I hate even having them on this list, but they deserve a mention. 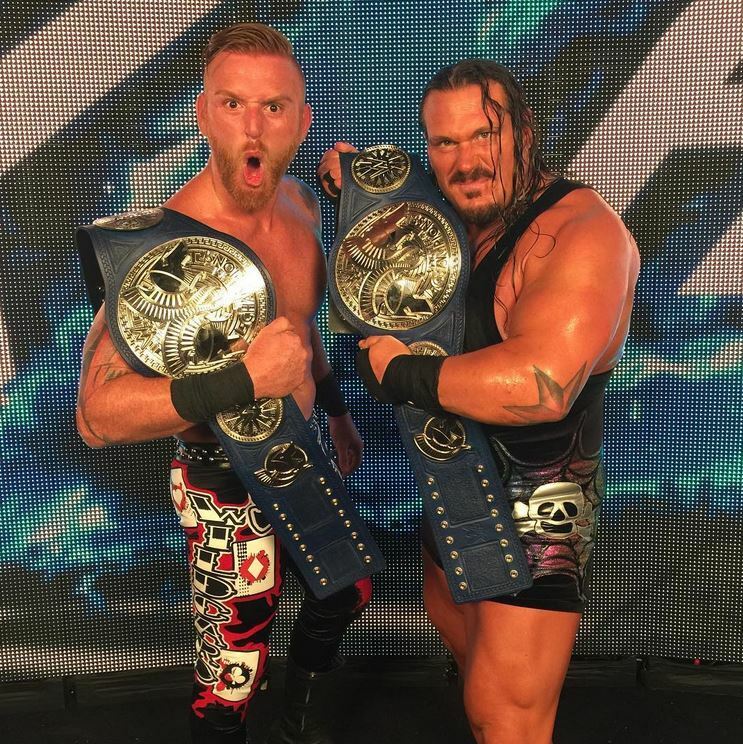 After winning the Smackdown Tag Team Championships, Slater and Rhyno held the belts for a few months before dropping it to the Wyatt Family recently. They haven't been a tag team long, but they were still better than many other teams by accomplishment at least. 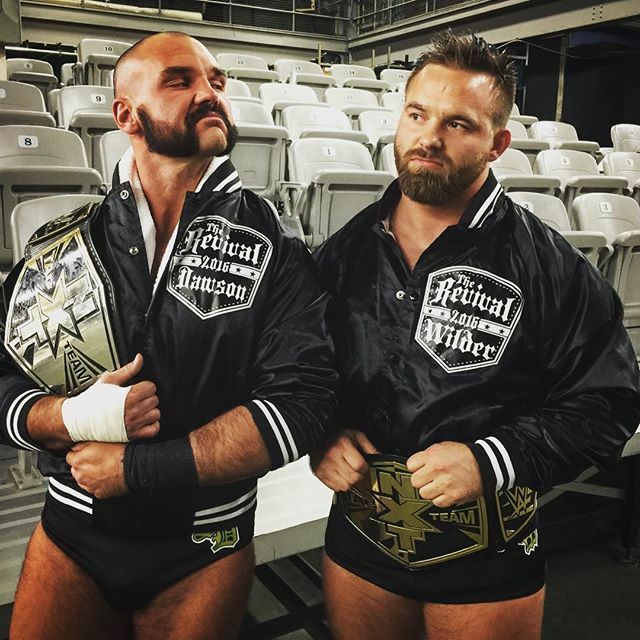 -The new tag team champions of NXT are truly amazing. They've wrestled against each other in the Cruiserweight Classic, teamed up for great matches with The Revival and captured the tag titles in NXT. They could be a future tag team champion on RAW or Smackdown, but this team is certainly one of the best right now and if they had been together and competing more frequently? They might have won this award. -This team deserves more. 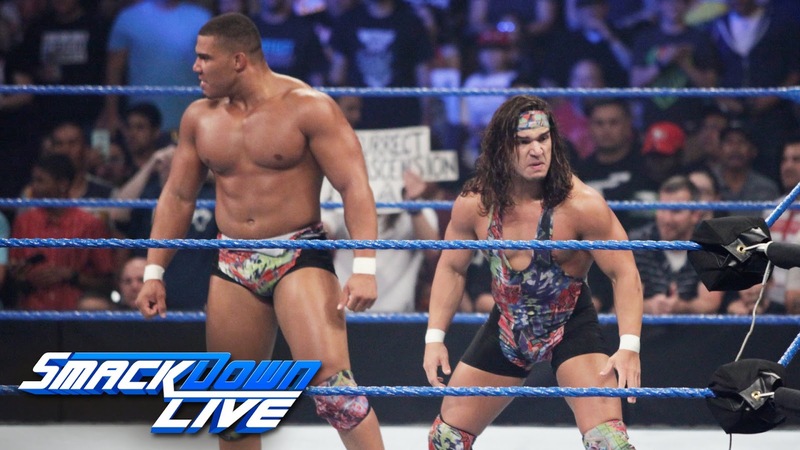 Smackdown hasn't treated them right yet, but one would assume that by Wrestlemania that American Alpha should rightfully win the tag team championships. 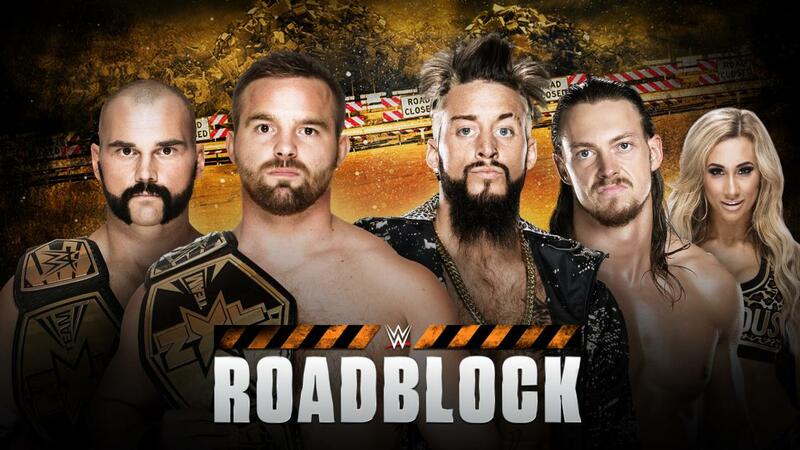 They had great matches against The Revival this year before getting called up to the main roster for Smackdown. Next year, they could be the no. 1 team in the entire company. We shall see. -Surprised the longest reigning champions of the modern era aren't the winners? Don't be. They haven't had a great year outside of the title reign, as they've looked weaker and weaker by the moment, barely earning victories and having mediocre matches in general. The saving grace? They're still entertaining and our WWE... WORLD... TAG... TEAM... CHAMPIONS... for now. Their reign will come to an end soon, likely within the next few weeks or so from this writing, but the most over tag team (trio really) in some years falls short of winning an award they easily won last year. -This team is beyond amazing. Dash and Scott are two superior athletes who don't necessarily fit into this era by design, but are better than so many. They work well as a tag team, feel like a throwback to a late 80s style. No flash, no flare with their moves, just straight up beating down guys and winning matches. They've had some match of the year candidates and have excelled every time they are in the ring. They stood out this year immensely and when choosing the tag team of the year, it was an easy pick. Nobody did it better this year. They need to be on RAW or Smackdown killing it ASAP. The Revival is the WWE Tag Team Of The Year. Point blank.